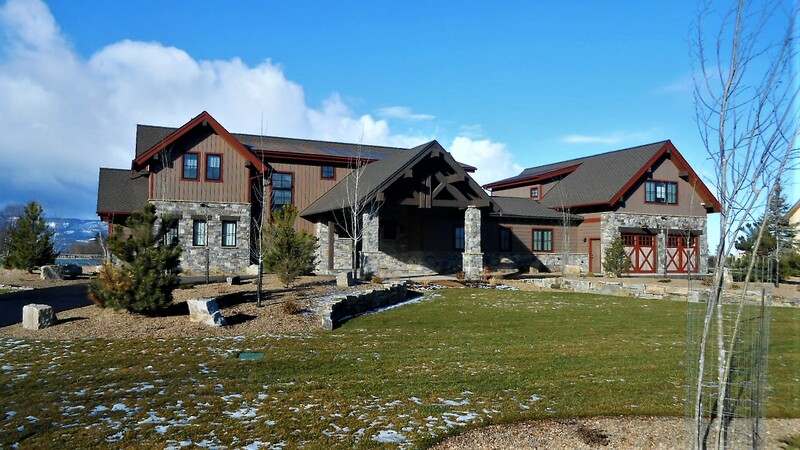 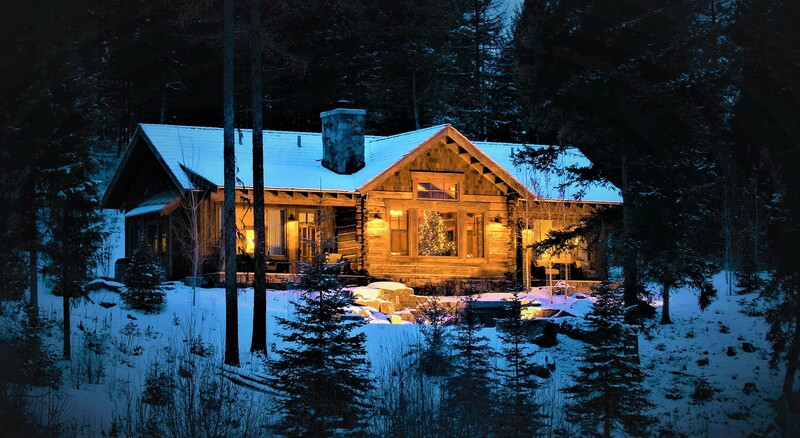 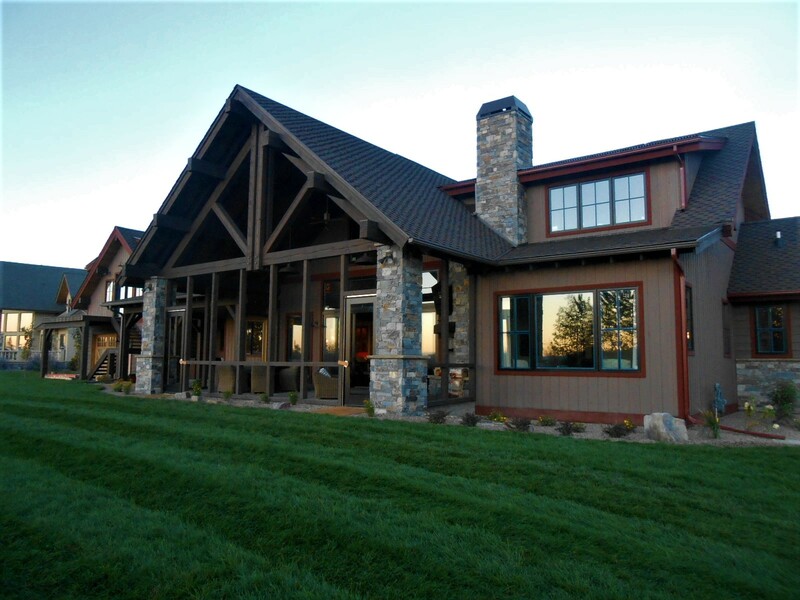 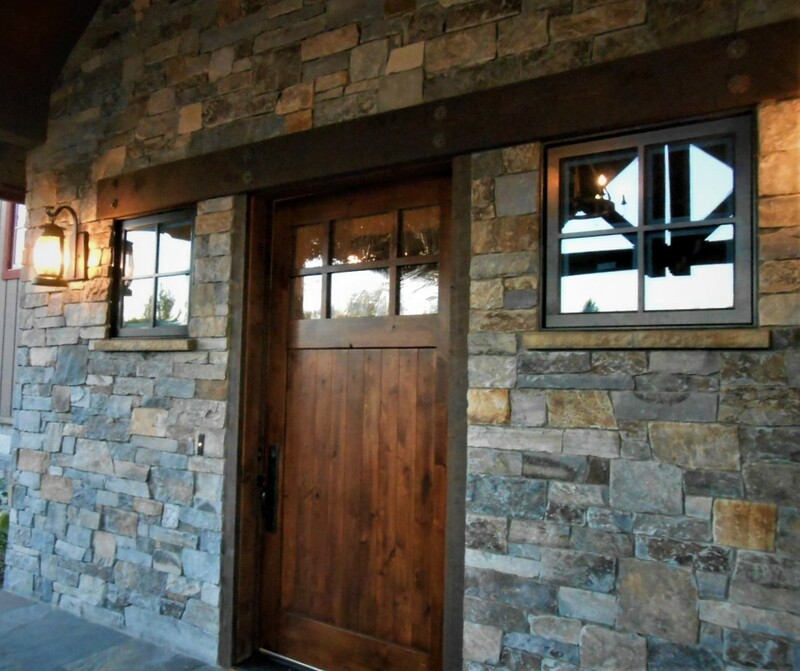 This Flathead River home was designed so that every room could enjoy the incredible river and wetland views. 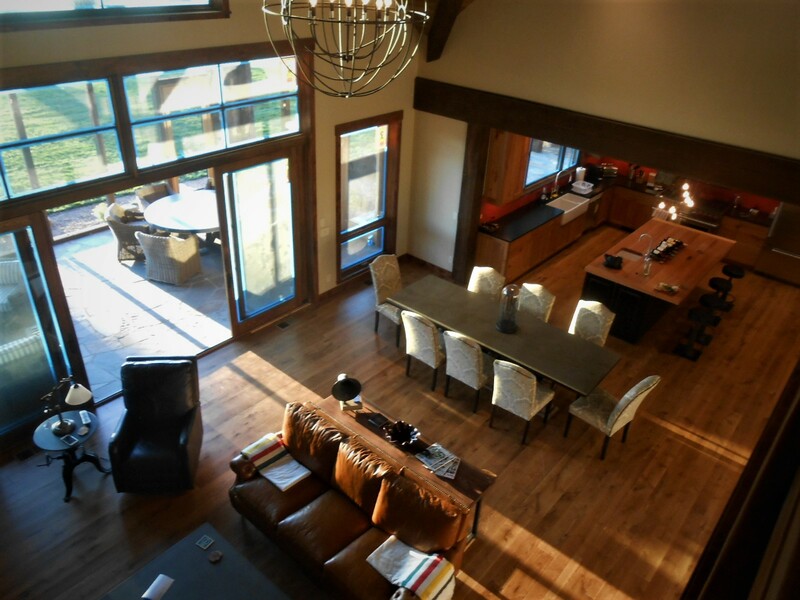 Intended for family gathering this home features a vaulted great room with double sliding glass doors to the screened porch. 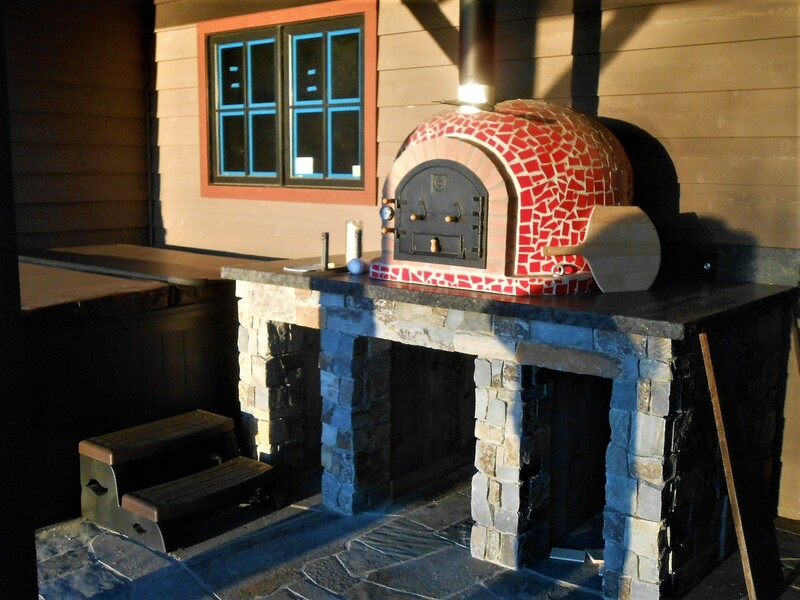 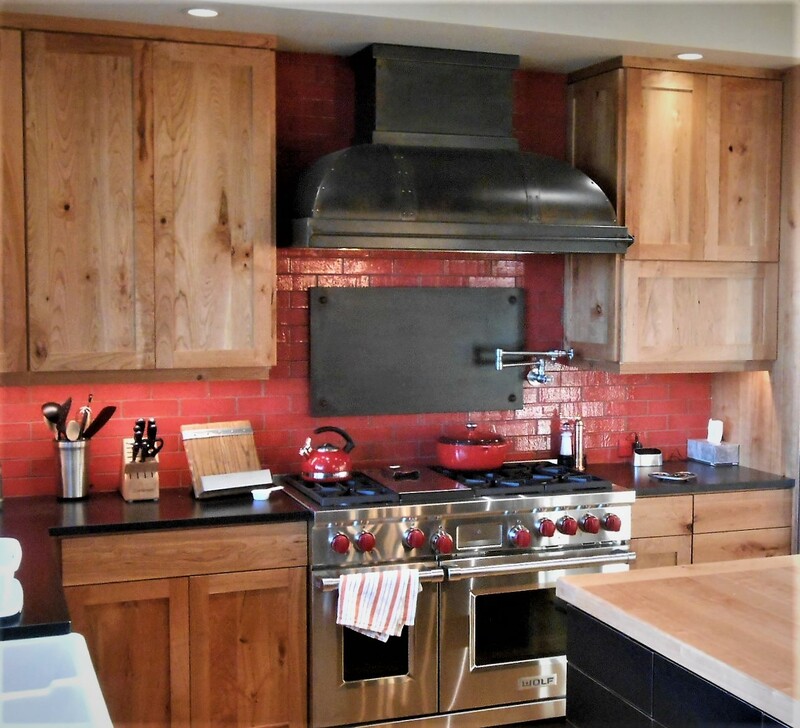 The open kitchen has everything you could desire including a wood fired pizza oven. 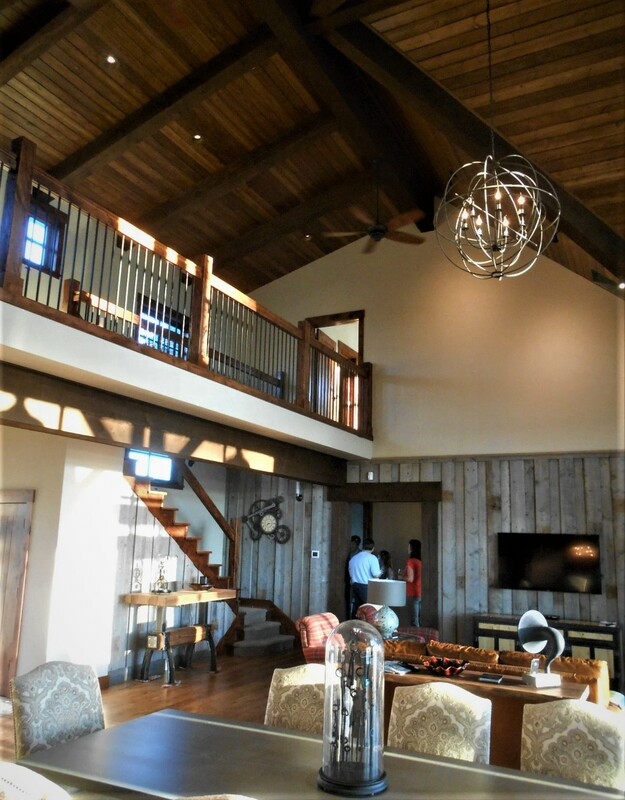 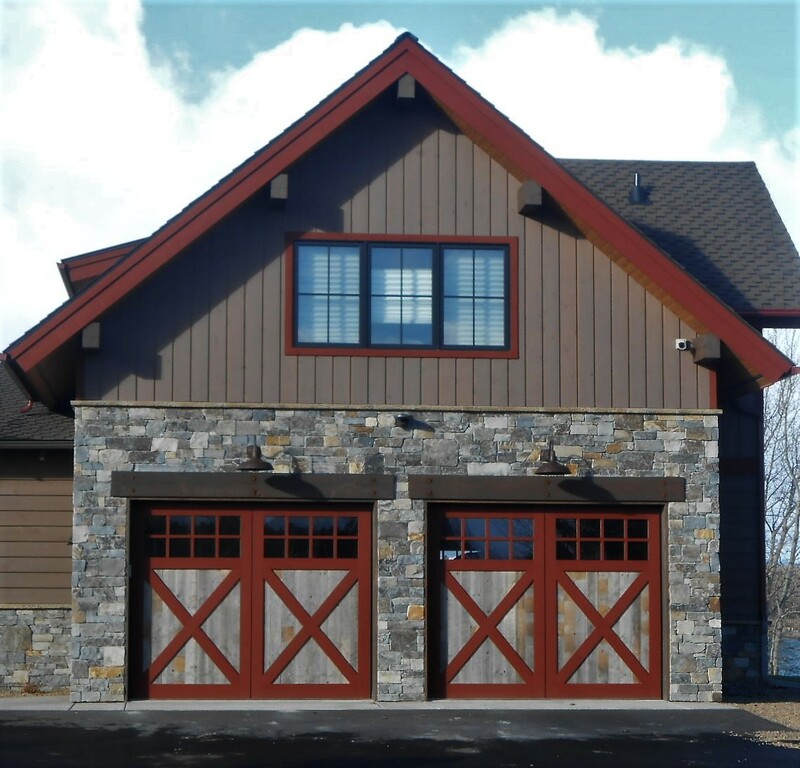 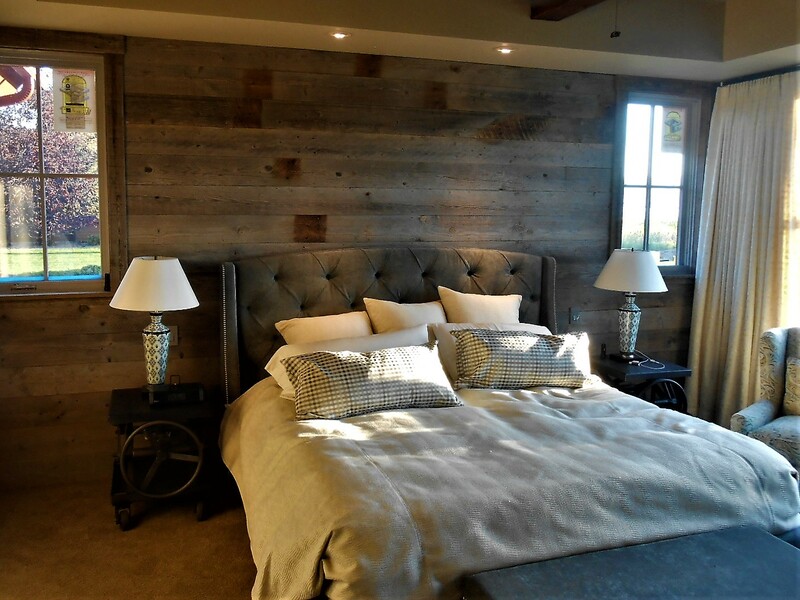 The master suite and rock shower are on the main floor with (2) bedroom suites above and an incredible game room and bunk room above the garage. 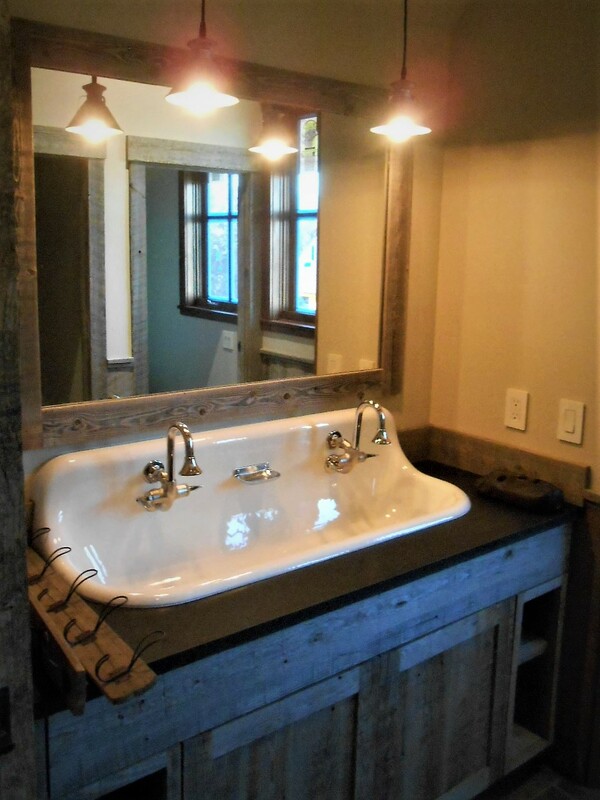 The design incorporated many Americana industrial style pipe lights and plumbing fixtures.